US Lead Network Founder David Greene, MD, used the internet to acquire 80% of his patients online. He created his medical SEO programs to help your medical or surgery practice acquire patients from the web too. If you are a provider or office manager in a medical practice, how often do you find yourself saying “Wow, I have way too much time on my hands. I think I’ll go hang out at the cafe or feed the ducks down by the pond.” That doesn’t happen right, because you are focused on growing and supporting the practice! 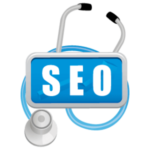 You simply do not have the time to devote to an intense medical SEO internet marketing program. The US Lead Network does, and will put a top notch program in place for you. Dr. Greene has actually written a book about how to succeed online for patient acquisition, and puts those same techniques to work for you with his highly credentialed team. Successful healthcare internet marketing can bring in clients every day. If you show up on the first page of the search engines when prospective patients are looking for help, they may visit your website. If you have a convincing “call to action”, they may call or fill out a web form. There is plenty of business coming from the internet. Is it going to you or your competitor? Medical SEO takes considerable time. Time that you do not have. But it is what US Lead Network does every day, all day. The best dental or medical SEO starts with making sure your website has intact coding for metatags, alt tags, title tags and proper content. Too many practices focus on producing a website that looks great, and then leaving it at that. The reason US Lead Network delves so deep into content production is that’s ACTUALLY what drives prospective patients to stick around on your website and pick up the phone. THEY WANT HELP, NOT HYPE! The team at US Lead Network can elevate your internet presence into a well oiled machine. 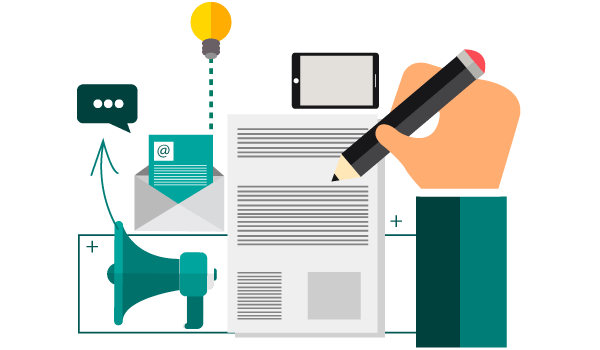 Once the website has proper healthcare SEO, then US Lead Network’s team of internet marketing experts will publish blog articles, press releases, external articles along with social bookmarking, directory submissions, social media posting and more. 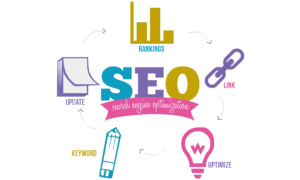 All the things you need for optimal search engine rankings and traffic, but don’t have the time or energy to devote to it. The medical content published is written by our US team of writers who have years of experience and publish over 5000 pieces of content yearly. Writing quality medical content is important, and then knowing where to put it and optimize it for search engines is equally important. Our team will place your unique content both on the site along with off page including article directories, press releases, videos, guest postings and social media profiles. The combination leads to an excellent mix of content that includes backlinks, keywords and education to bring prospects into the mix. In addition, we also know what meta tags, title tags, and keyword tags to use both in images and the back-end/front-end architecture of your website. 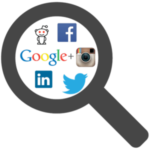 These tags are the first thing Google sees when it search algorithms index your website, and they often play a large role in deciding where your website is categorized and ends up on the search results page. By utilizing our years of online marketing expertise, we can help grow the web presence and search rankings of healthcare practices anywhere in the country, including Phoenix. 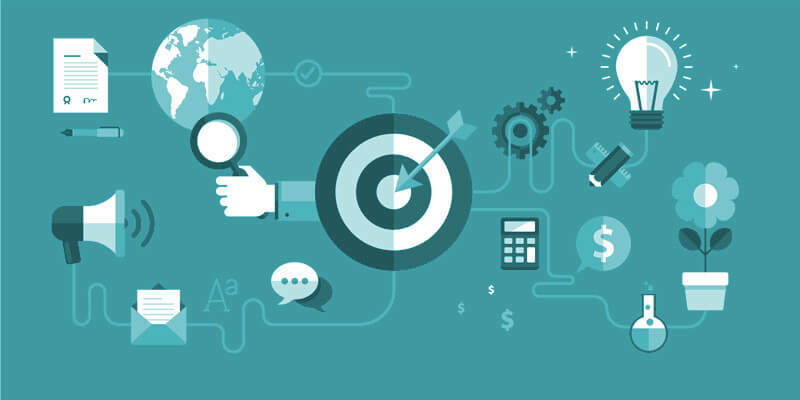 HOW DOES SEO OPTIMIZATION HELP YOUR MEDICAL ONLINE MARKETING CAMPAIGN? Having a website and marketing campaign that is optimized for certain keywords means that your business will get more exposure than ever on the greatest advertising resource ever created: the internet. The results of ranking highly on Google for specific search terms are invaluable to your business and your bottom line, and we strive to get those results for all of our internet marketing clients nationwide!